Here the intense aromas and colours derive from grapes sourced from select vineyards amidst the foothills of the Massif Central near the beautiful communes of Pézenas and Narbonne. 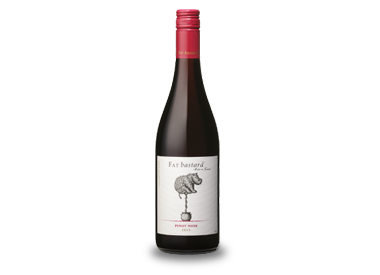 Intense, cherry red in color with fruit-forward flavors of crushed strawberry and wild raspberry followed by delicate tannins and a long, smooth finish. The perfect pairing for pork dishes.